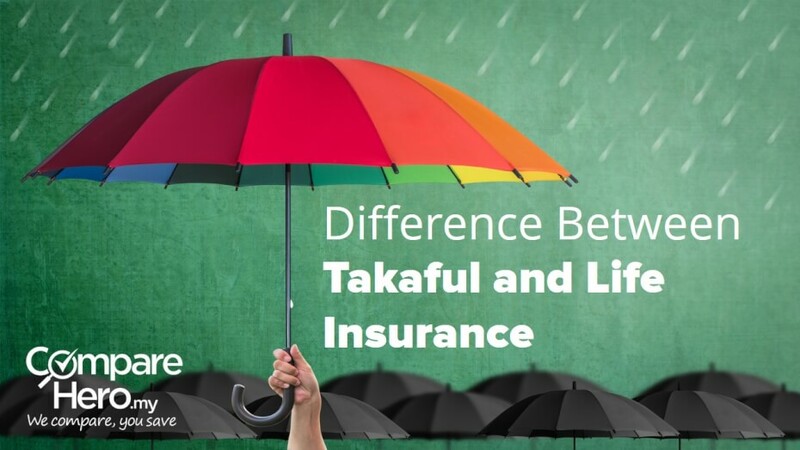 Always wondered what is the difference between Takaful and Life Insurance? 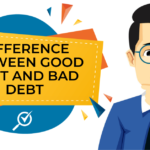 Although both offers the same purpose which is to protect the insurer, there are some major differences between both. 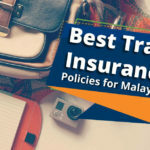 Takaful is a relatively new insurance product that is marketed as an Islamic alternative to conventional insurance and is often referred to as “Islamic” Insurance. 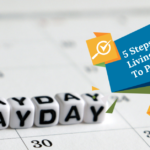 Read on to find out more so you have more insurance coverage options and to help you pick the best type of coverage for your lifestyle. Takaful is a Shariah compliant insurance option grounded in Islamic Muamalat (Islamic transactions) products. There are various Shariah compliant products under Takaful such as life Takaful, medical Takaful, motor Takaful and more. The term Takaful also refers to the concept of Islamic insurance based on mutual cooperation, where both risks and funds are shared between the insured and insurer. 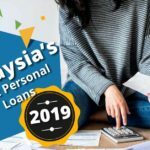 Mutual financial aid is provided through Takaful pool known as Tabarru’ (funds) which are collectively contributed from a group of people who choose to be covered under Takaful. Malaysian Takaful Association (MTA) is the body of reference for all Takaful related matters in Malaysia. The Takaful industry in Malaysia is also regulated through the Islamic Financial Services 2013 act. 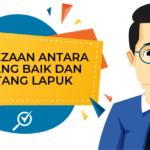 No claim cash back policy – if you don’t make any claims within the coverage period, you will get a certain amount of cash back from your Takaful provider for selected Takaful products. The amount, however, is decided upon by the Takaful provider and there is no set amount to adhere to. Shariah-compliant – it must adhere to all Islamic laws and not involve anything Haram. Individual enters the agreement to contribute to a fund that can potentially help those experiencing the unfortunate situation. On the other hand, a conventional insurance policy is purchased as a personal financial security for an individual, and the insurance company is the risk bearer. The conventional investment units of insurance will invest based on their assessment of what fits their profiles. However, Takaful investments will follow strict principles. 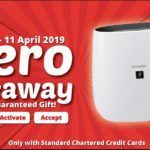 Takaful cannot invest in anything that has elements of gambling, uncertainty or the practice of lending money at unreasonably high-interest rates. If there is extra money because of low claim rates by insurers under Takaful, it will be distributed to participants. 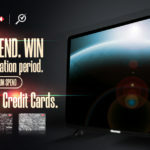 While the profits from investments will be distributed to both participants and shareholders. 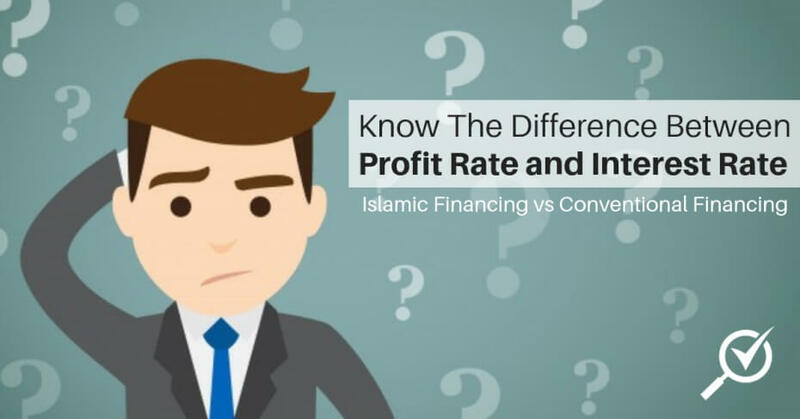 Takaful operators make money through performance fee or by sharing the surplus. 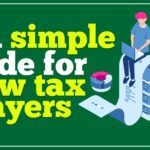 But the total amount of payment from the surplus that Takaful operators get cannot exceed the amount that is paid to Takaful participants. However, under conventional insurance, extra money and profits belong to the shareholders of the insurance companies. Before deciding on a Takaful insurance coverage, check if your agent is registered as a Takaful agent with MTA. This is to make sure you don’t get cheated by an unscrupulous individual posing as a Takaful agent. All Takaful agents are required to register with MTA before they are authorised to promote and distribute Takaful products. All registered Takaful agents will be issued with an authorization card. You can verify an agent’s registration status with MTA through the agent search section on MTA’s website. 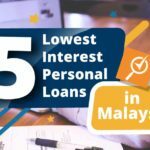 You can also have a look at the full list of licensed Takaful operators in Malaysia from Bank Negara Malaysia’s (BNM) website. Looking for a Shariah-compliant credit card that comes with Takaful coverage? 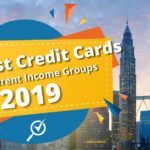 Compare Islamic credit cards for free on CompareHero.my and get the best deal today. See also: Is Travel Insurance Worth Investing In?